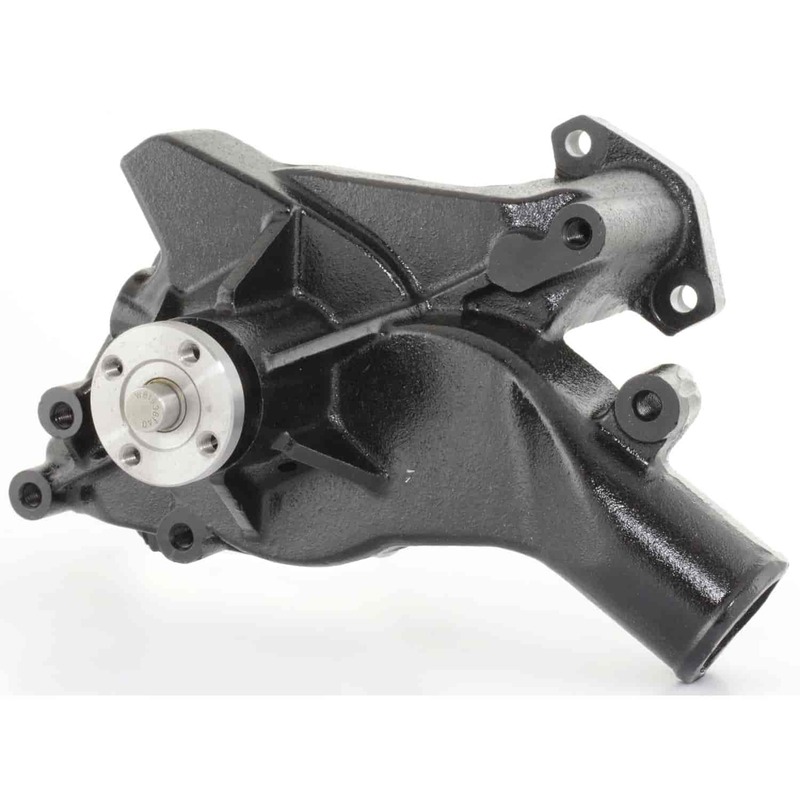 Stop searching for a water pump to keep your engine cool because you've found it! JEGS mechanical water pumps offer better cooling with 30% to 40% more coolant flow. When combined with a heavy-duty radiator, these pumps will keep even the largest powerplants chilled. The secret is our redesigned impeller that spins on sturdy roller ball bearings. Mounting gaskets included. Does JEGS 51045 fit your vehicle? 51045 is rated 5.0 out of 5 by 1. Rated 5 out of 5 by Jmangi62 from Ford Water Pump I bought this water pump for my 390 engine build and it looks to be very well made,haven't installed it yet but I can't wait,I can kiss overheating problems goodby.